I want to intrduce my new font Called “Elegant” . Elegant is a Stylish siganature font. It’s very suitable for everything your design needs. 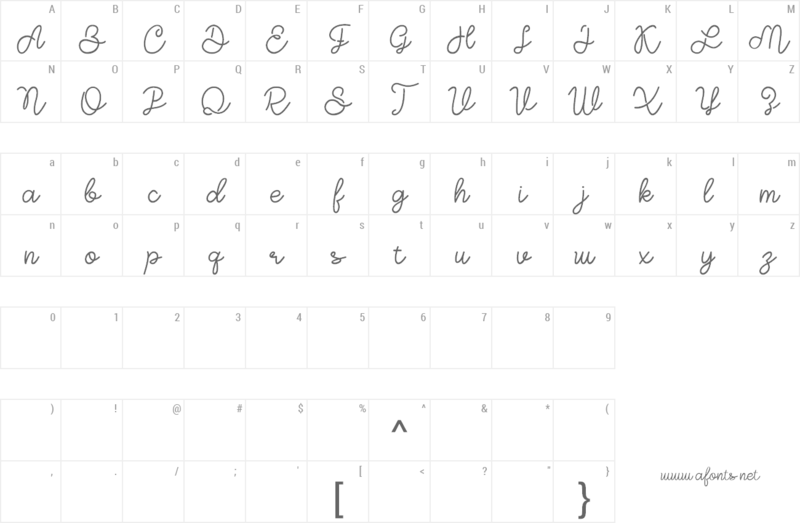 NOTE : This demo font is PERSONAL USE ONLY! But any donation are very appreciated.